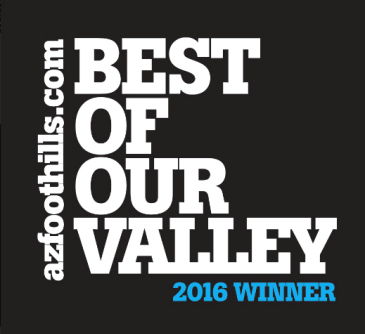 We have combined the special talents of some of Scottsdale’s best Realtors to give you the exceptional customer service that you deserve. Our goal is to make each of our clients feel like a VIP with the highest level of service possible. You can expect fast, friendly service from Trillium Properties. Whether you are shopping for a Scottsdale home or considering listing your home for sale, we are here to help! Call Carmen Brodeur at (602) 791-0536 or email us with any questions. Carmen was a Real Estate Attorney before becoming a Realtor. With a background in real estate law, she is uniquely qualified to assist her clients. She is very experienced with negotiations and contracts. 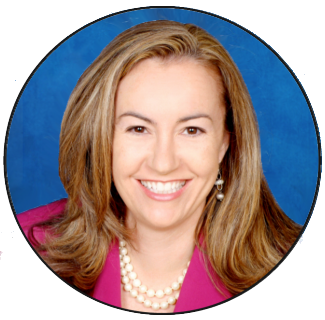 Carmen has worked for years to become a top realtor in Scottsdale. She has a long track record of success with satisfied customers, impressive sales and numerous awards, Carmen’s warm personality and attentiveness to clients continue to earn her accolades from clients. For Carmen, helping clients sell their property or find their dream home isn’t just work—it’s what she loves to do. Read more about Carmen Brodeur. Carmen welcomes your calls at (602) 791-0536 or email her at Carmen@TopScottsdaleHomes.com. 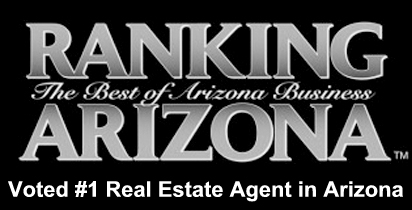 Marc is a Realtor with exceptional knowledge and experience in Scottsdale. He represents buyers and sellers throughout Scottsdale and would be pleased to represent you. Marc works hard with each Seller to make sure they receive the maximum amount for their home. He works equally hard when assisting a buyer in finding the right home and negotiating a lower price for them. 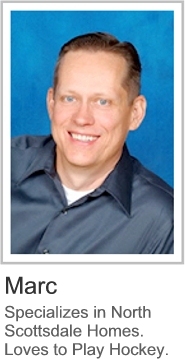 He and his family have lived in North Scottsdale for 18 years and he has extensive knowledge of the area. Marc is committed to giving his clients the highest level of service. Marc welcomes your calls at (602) 692-4288 or email him at Marc@TopScottsdaleHomes.com. Lisa is an experienced Scottsdale real estate Broker. 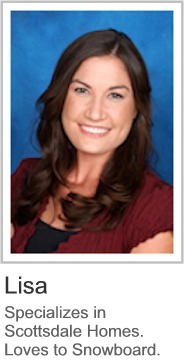 She is a graduate of Arizona State University and has a strong background in marketing. Lisa has been a part of our team since 2010. She completed advanced training and education to acquire her Broker’s License in 2013. Lisa has received several awards including being voted in the Top 10 Real Estate Agents in Arizona by Ranking Arizona Magazine in 2017 & 2018. 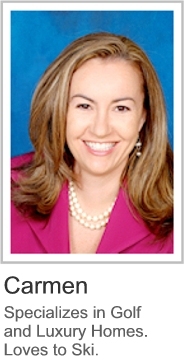 She is also a Certified Property Stager and helps guide sellers in preparation for putting their homes on the market. 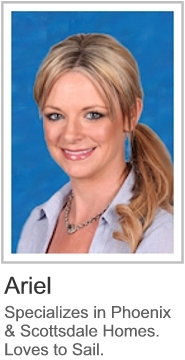 Lisa has extensive knowledge of the top communities throughout Scottsdale. She can guide you through every step of the process whether you are buying or selling. Lisa welcomes your calls at (480) 363-6244 or email her at Lisa@TopScottsdaleHomes.com. Ariel is an enthusiastic Realtor with a love of Arizona. Ariel strives to make buying or selling a home as enjoyable and stress-free as possible. She is very talented in making the process easy for clients. Ariel has passion for real estate that was instilled in her at an early age. She comes from a family of real estate developers and has been around the real estate industry her entire life. Ariel attended Arizona State University with a major in Marketing. This background helps her successfully market and sell properties, even in the most difficult times. She prides herself on knowing Phoenix and Scottsdale inside and out. Ariel is a North Scottsdale resident and a member of Desert Mountain Golf Club in North Scottsdale. Her motto is “Clients Come First”. Ariel welcomes your calls at (480) 440-0949 or email her at Ariel@TopScottsdaleHomes.com. Check out What our Clients Say About Us for first hand testimonials from previous clients of the high level of service and attention to detail you can expect from every member of the team.